upinde wa mvua oranges. upinde wa mvua oranges. ikoni size availible in ikoni section. Enjoy! 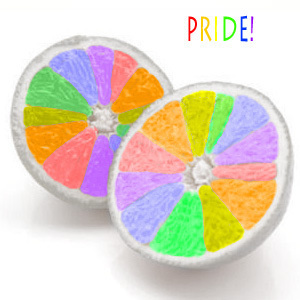 <3 photoshop.. Wallpaper and background images in the LGBT club tagged: lgbt pride rainbow fruit oranges.